Dr. 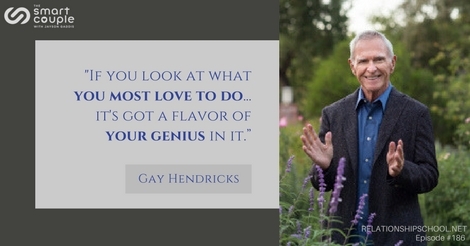 Gay Hendricks is awesome! Do you wish to take your life to the next level?